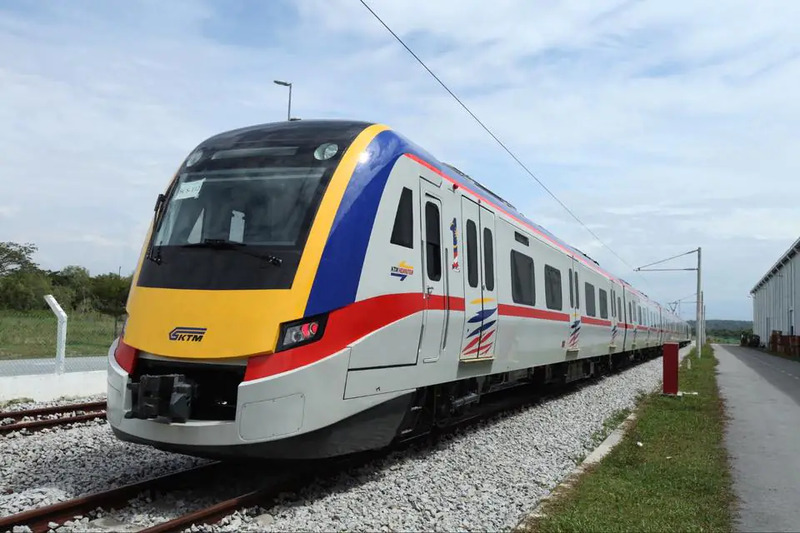 KTM Berhad has recently revealed that it will discontinue the usage of token-based tickets on KTM Komuter service very soon. This confirmation was made through several postings on its official Twitter account as well as Facebook and Instagram. 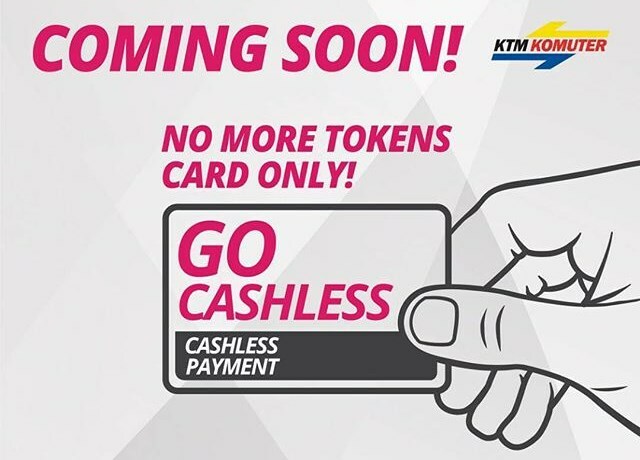 As pointed by the announcement, the discontinuation of the token tickets means that KTM Komuter will soon only accepts its own Komuter Link cards as well as Touch ‘n Go cards as tickets. However, the railway company didn’t provide the exact implementation date in its announcement. The token tickets were first introduced to consumers on 19 October 2016 alongside the official roll out of Komuter Link cards. Since they are designed as single journey ticket, their discontinuation could be a hassle for users that don’t use the service often which means they don’t really feel the need to own a Komuter Link card or don’t usually carry their TnG card around. Meanwhile, we have reached out to KTM Berhad in order to obtain further details regarding the discontinuation of its token tickets. So, stay tuned.